Halloween is the perfect time for a good scare but, aside from the fake blood, intricate costumes and sugar-coated sweets, it is a holiday that bears many versions of tradition from different countries. In the Philippines, it is a time for visiting deceased loved ones by lighting candles and offering flowers on their graves. The country also has its own version of trick-or-treating, the Pangaluluwa, where kids sing about souls and the purgatory in exchange of candy. 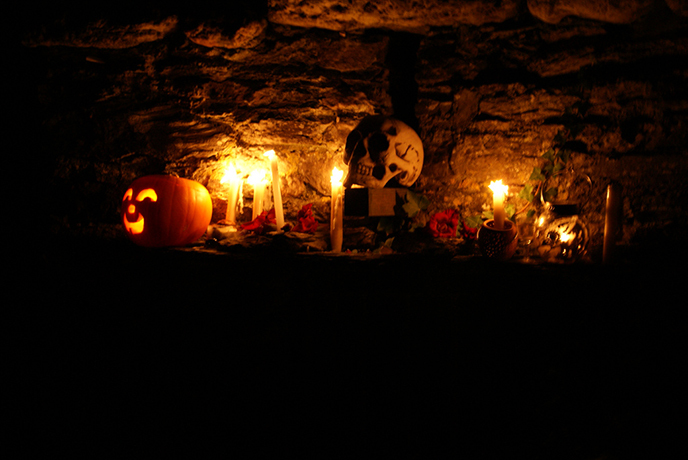 Halloween traces back to this old Celtic Holiday of colorful masks and large bonfires. In Samhaim, November one marks the end of the harvest season and the start of the new year. The day before, however, was said to be the time when the spirits of the dead would return to the earth. To avoid looking like the roaming ghosts when returning home, the celtics walk around in masks and, upon returning, place food and wine in front of their door to keep the spirits away. This tradition is still embodied in parts of the United Kingdom like Scotland where they feature fortune-telling and bonfire lighting. 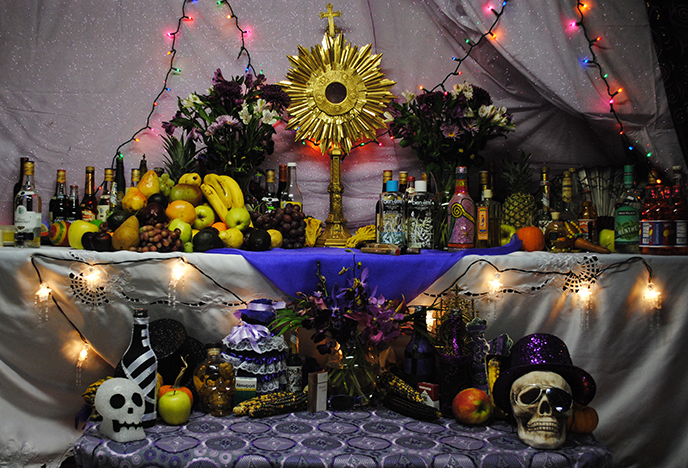 Also called ‘Festival of the Voodoo’, Fed Gede is celebrated annually in parts of Haiti and other voodoo communities around the world. The people light candles, visit their ancestor’s burial place and drink chilli-infused rum. 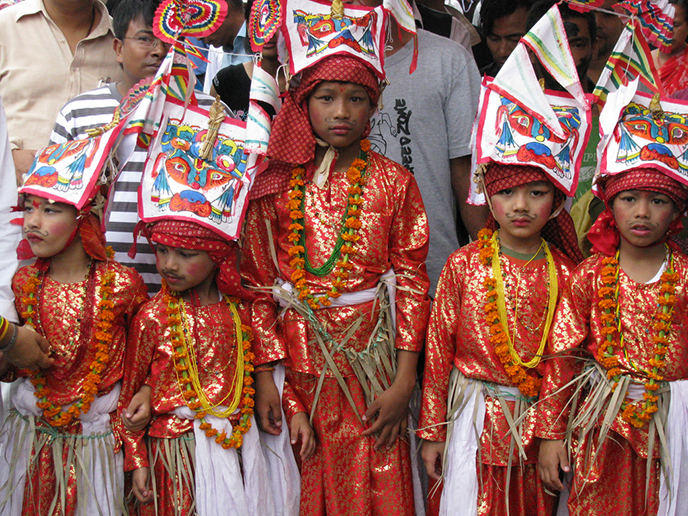 Gai Jatra or the Festival of Cows takes place between August and September to commemorate loved ones who passed away that year. The families of those loved ones join a procession going to Kathmandu with a cow which is believed to help the deceased travel to heaven. It was said that hungry spirits roam the earth in search of mischief and worldly pleasure. 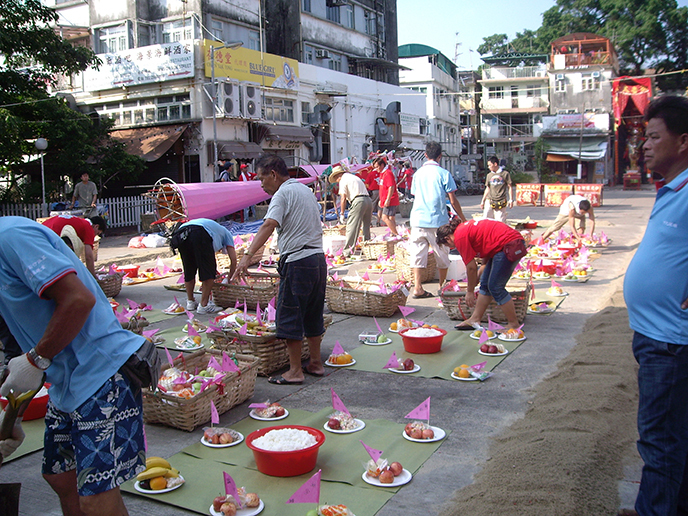 To ease their hunger, the Hungry Ghost Festival was born! This traditional Buddhist and Taoist festival is initiated during the seventh day of the seventh month in the lunar calendar It is a month-long celebration that features parades, operas, incense burning, food showcases, and operatic performances to entertain the spirits. 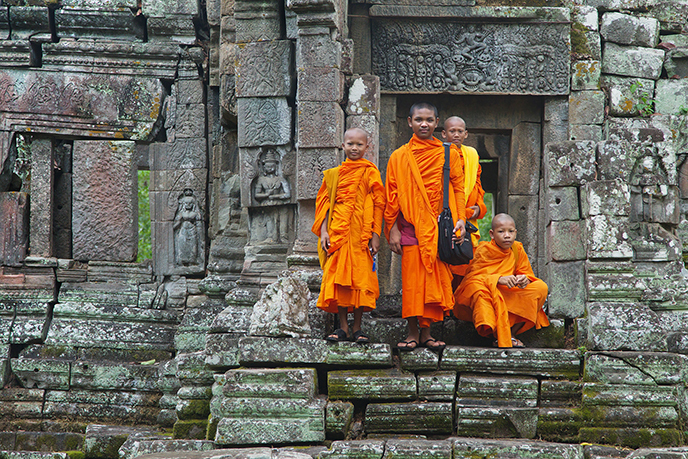 This fifteen-day festival is celebrated to pay respects to Cambodian ancestors. To do this, the people light candles, fast, and hold buffalo races. Before the final day, the monks chant all night to signal the opening of the gates of hell. These are just some of the many Halloween traditions all over the world. Though different, they are all deeply-held traditions that are significant aspects of their country’s culture. Planning for a Halloween adventure? Book with travel agency near you!